It's enough to get you excited for 2018. 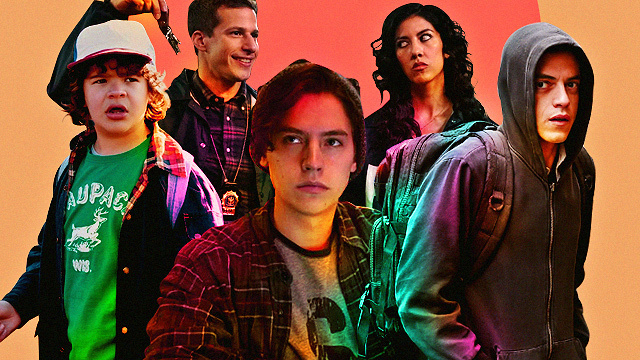 (SPOT.ph) We may be in the last quarter of 2017, but there are plenty of exciting new movies to look forward to all the way into 2018. Easily one of the most anticipated titles yet to come, Goyo: Ang Batang Heneral has been teasing fans with on-set photos, as well as a look into its massive ensemble cast. Over the weekend, the first teaser trailer of the film was finally released by TBA Studio. 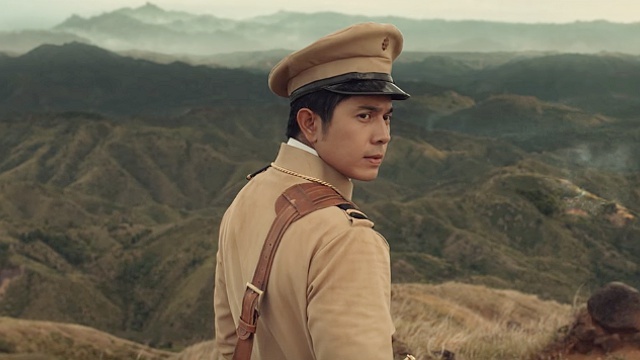 The 41-second clip doesn't give away too much of the plot, but it gives us a look at Paulo Avelino's titular bayani, as well as some insight into his character via voice-over. Specific plot details are still under wraps, but we know that the story will focus on Gregorio del Pilar's struggles after the death of Antonio Luna. Aside from Avelino, other cast members include: Mon Confiado (Emilio Aguinaldo), Epy Quizon (Apolinario Mabini), Benjamin Alves (Manuel Quezon), Leo Martinez (Pedro Paterno), Alvin Anson (Jose Alejandrino), and more. Directed and co-written by Jerrold Tarog, Goyo hits theaters in 2018.